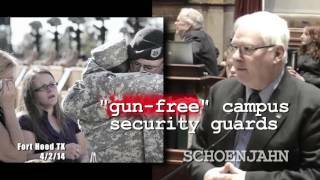 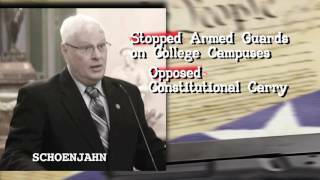 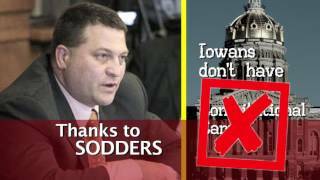 Tell Senator Brian Schoenjahn to Apologize for Attacking Your Gun Rights! 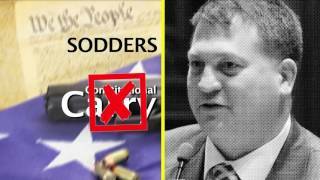 Tell Senator Steve Sodders to Apologize for Attacking Your Gun Rights! 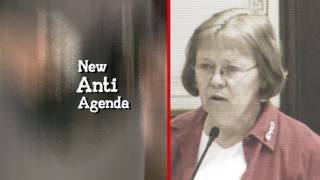 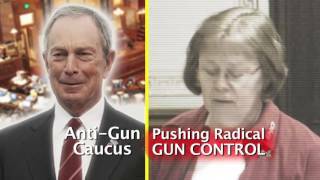 Tell Senator Mary Jo Wilhelm to Apologize for Attacking Your Gun Rights! 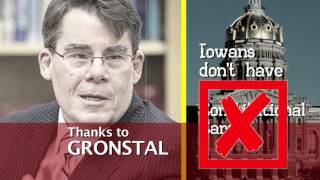 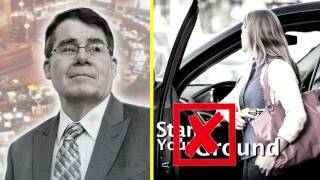 Tell Senator Mike Gronstal to Apologize for Attacking Your Gun Rights!